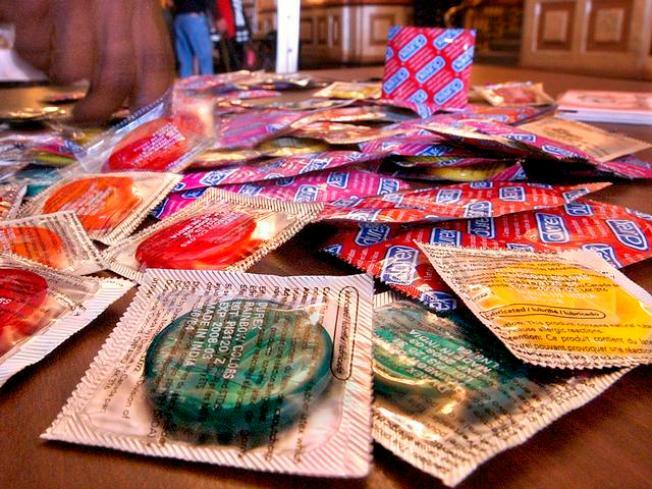 Condom sales are on the rise in the U.S., according to a Time Magazine article. Cost of a 12-pack of Trojans: About $8.99. Cost to raise a child to age 18: Around $190,000. So it's hardly surprising that sales of prophylactics have soared recently, according to this Time magazine survey of goods untouched by -- and even selling better in -- the recession. Other "family planning" products have also seen an uptick in sales. It's a classic case of an ounce of prevention being worth a pound of cure. Time adds that Americans spending less on entertainment and staying home more -- possibly availing themselves of the cheapest entertainment around -- is likely a factor in the sales spike. Read the full Time piece here.